The use of carnelian in jewellery dates back all the way to 3000 BC, and has been found in Ancient Egyptian tombs. 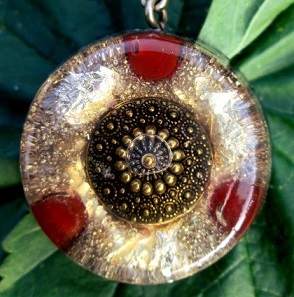 It is a sacral chakra crystal that enhances confidence, assertiveness and initiative. Carnelian is a stone that both boosts and stabilises your energies. 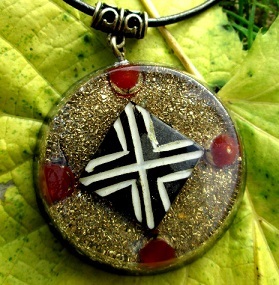 It is a very joyful stone that fosters feelings of happiness and motivation. Its energy resembles the feelings brought on by a peaceful, warm afternoon. While it encourages creativity and action, it is at the same time a very calm and nourishing stone which also has grounding qualities. Since it is a sacral chakra stone, it is also a stone of passion and sexuality. Carnelian helps people feel anchored and comfortable in their surroundings and in their own skin. It will help to anchor you in the present so you can be at peace with the Now. It boosts confidence and self-esteem, and helps you overcome negative conditioning. It calms anger and banishes negativity, and is used as protection against rage, envy and resentment. Carnelian encourages a love of life. Carnelian has a high energy that helps restore vitality and motivation. Depression and low self-esteem can lead to a lack of initiative, and carnelian gently stimulates you, improves your concentration and helps you focus. It is a good stone for students. It will give you courage and help you to make positive choices for growth in your life. It also dispels lethargy and sharpens concentration. Carnelian orgonite can be very beneficial as a meditation aid for those that find it difficult to focus when meditating. 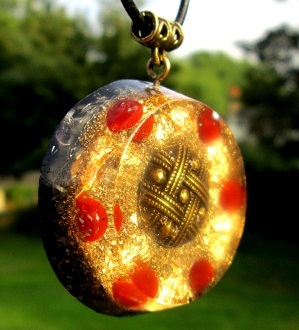 If you want to buy a carnelian orgonite pendant, including the ones pictured on this page, head over to the carnelian orgonite section on the Orgonise Yourself Store.